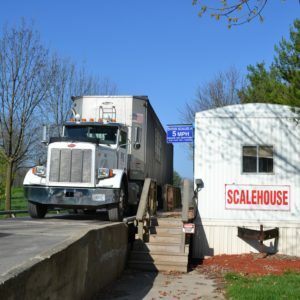 This bedding is one of three choices for those who want their equines to sleep on the best. 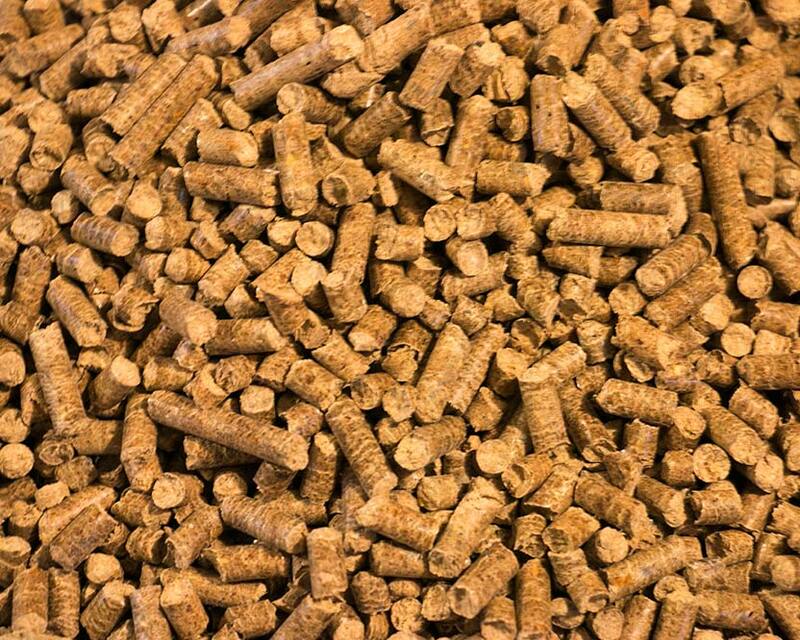 Smith Creek Equine Bedding Pellets Give Your Animals Supreme Comfort. 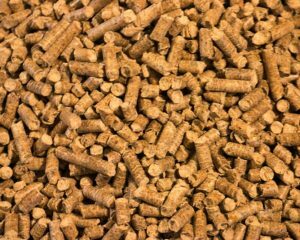 Our Bedding Pellets are the perfect combination of absorbency and comfort. 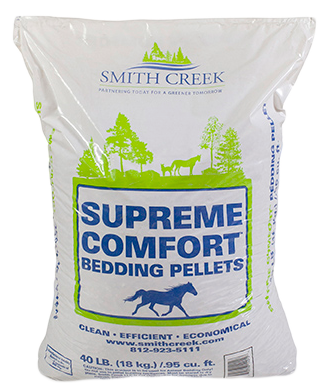 Your animals are bedding on the best when you purchase from Smith Creek.